Theta brain waves usually become apparent when you are feeling extremely relaxed or when you are first falling asleep. Theta brainwaves will also show up strongly when you are in a state of deep meditation. Theta waves occur from frequencies of between 4 Hz to 7 Hz. 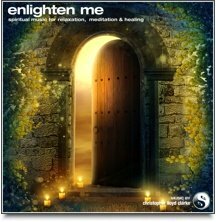 By listening to brainwave entrainment music with binaural frequencies in this range, you will find yourself slipping into a deep state of meditation quite easily. Other positive effects may include improved concentration, major reductions in stress and improved memory retention. While in a state of theta relaxation, your blood pressure, breathing and heart rate will all slow to a much more restful and healthy level that promotes natural healing. While you are in the theta state, you may also experience vivid flashes of mental imagery as you become receptive to memories or subconscious information that is not available to you during your normal waking state. The theta state is a very deep state of relaxation that is may be used for hypnosis, accelerated learning and mental programming (using pre-recorded suggestions, such as guided meditations or positive affirmations). 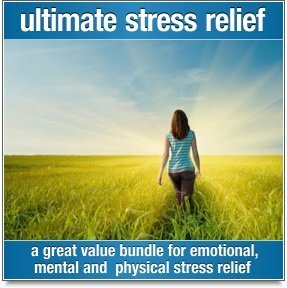 Theta relaxation is a wonderful, dreamy feeling that washes stress away and leaves you feeling very rested. It's all but impossible to feel stressed during theta relaxation. 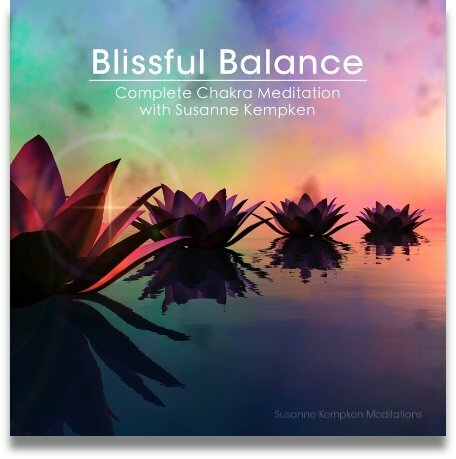 To achieve such a deep state of theta relaxation though meditation can take quite a bit of time and practice, however Binaural meditation music can be very effective at helping even beginners enter into a state of deep meditation without delay.